For the third year running, Mozilla is celebrating the art of making and learning on the Web with a two-month ‘Maker Party‘ campaign. Until September 15, the non-profit organization will encourage people from across the world to host their own Maker Party, or attend the over 300 community-run events already listed online. 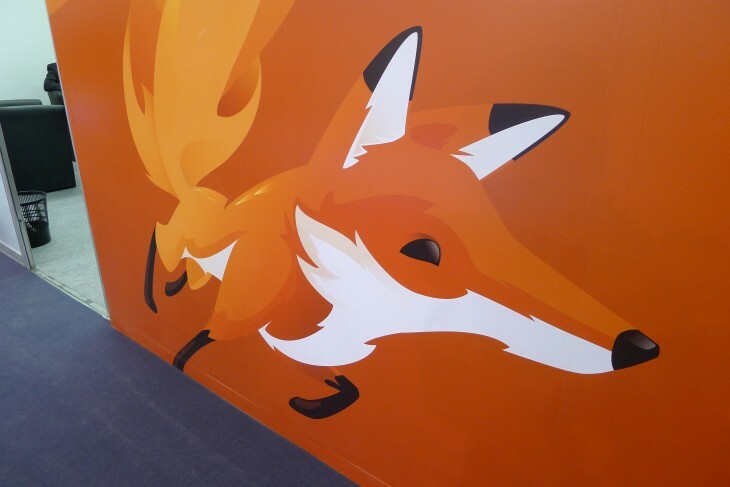 Mozilla has a tonne of free resources online to get event planners started, including Webmaker tools and activities, table cloth, button and flyer designs, tips for finding a venue and documenting all of the excitement on the day. The promotion of coding and computer science is a key part of the Maker Party campaign, but it also stretches into the broader ‘Web literacy’ skills needed to effectively create, learn and participate online. The Maker Party 2014 campaign was announced last month by President Obama at the first ‘White House Maker Faire,’ which featured over 30 exhibits and 100 makers from 25 different states. To find a Maker Party in your area, head to the official site and peruse Mozilla’s ever-growing event directory.